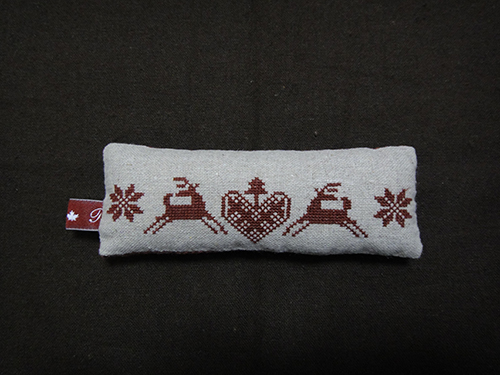 I made a Pincushion for this winter . 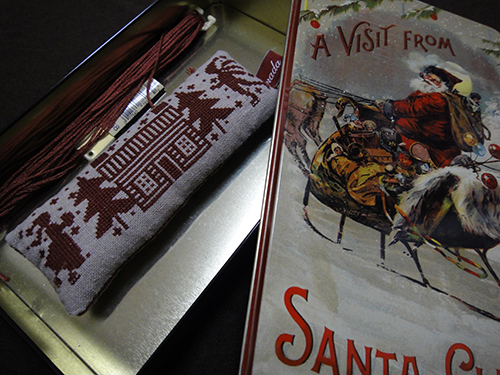 I used the winter design from this web page . This is a can of the chocolate for Christmas which I had last year from my boyfriend. 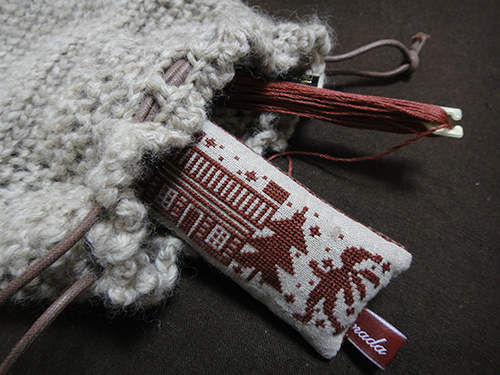 With a knitted pouch which I made few years ago.